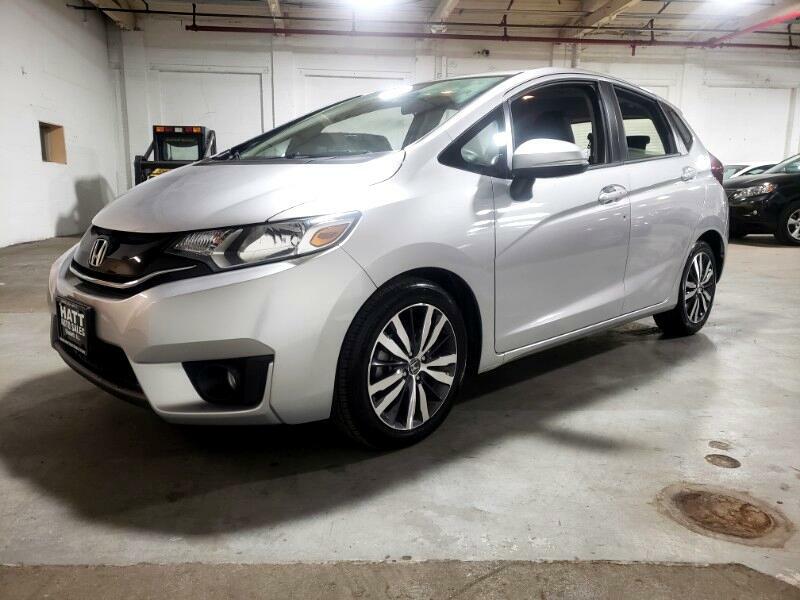 2016 HONDA FIT EX IS EQUIPPED WITH HONDA LINK AM/FM RADIO, BLUETOOTH VOICE COMMAND , REAR VIEW MIRROR CAMERA WITH BACKUP CAMERA. AUXILIARY CONNECTION WITH HDMI, MOON ROOF WITH PUSH TO START IGNITION BUTTON. CLEAN CAR FAX 1 CAR OWNER WITH 7 HISTORY RECORDS.